To paraphrase Lil’ Wayne circa 2004, “If a man talk about another man while that man aint present, a man dont listen.” It’s just man code. No ifs, ands or buts about it. 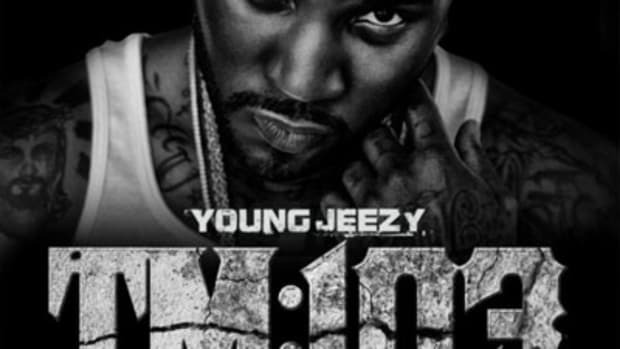 And from listening to Young Jeezy’s latest offering, it appears he shares the same sentiment as Weezy. 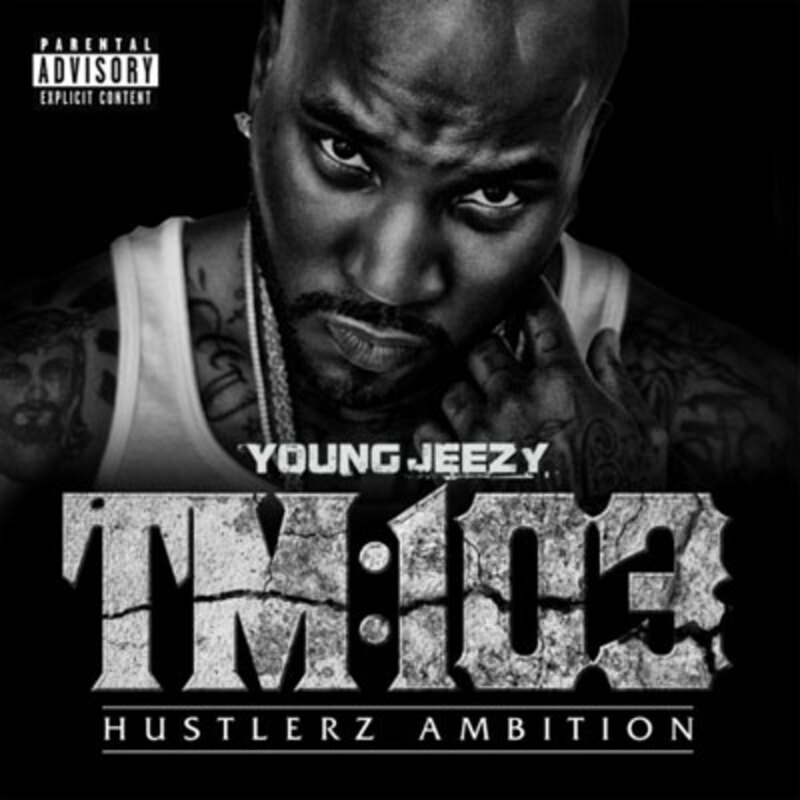 After repeated delays, it appears Jeezy is truly back and finally ready to release his next album, TM103: Hustlerz Ambition, via Def Jam. 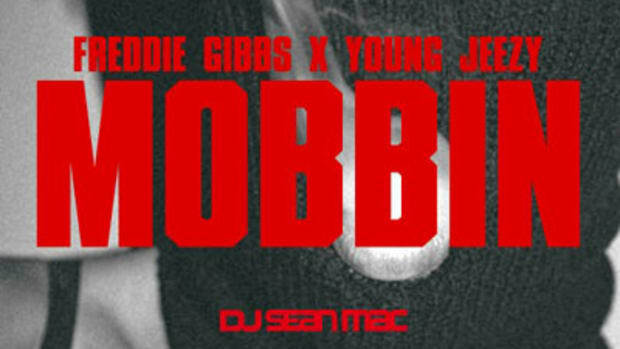 Enlisting CTE signee Freddie Gibbs and Eminem for assistance, Jeezy’s latest offering, Talk to Me, is an open letter to both friends and foes that have crossed them or could cross them. Produced by Drumma Boy, Talk to Me is a gloomy record full of strings and horns over which Jeezy and his cohorts advise their friends to put everything on the table and come clean about all the talk going on when they aren’t around. “Loose lips sink ships,” however, feel free to spread the world about Talk to Me and TM:103, due out December 20.